How I made $10K Doing Freelance Work. Many people wonder about making money by freelancing online. It can be a time consuming job in the beginning to look for jobs online in order to make money in exchange for the ability to work at home. One has to weigh the pros and cons. Being a freelancer gives more sense of freedom over your schedule, the type of projects you do, and one the own boss of their work. However, it is not all roses either and you have to be willing to roll with the downsides. For example; as a freelancer one is not paid for the holidays and sick leave. However, the freelance job popularity rate has been increasing sharply over the past few years. More people enjoy the idea of managing their own schedules and not working for someone else. In fact Forrester research shows that by 2020 three-quarters of workers will be working from home. Freelancing is a different form of work instead of being an employee in a company or doing a specific job with the fixed time period. Clients hire freelancers to complete projects and tasks. Freelancing can be done through a variety of sources. 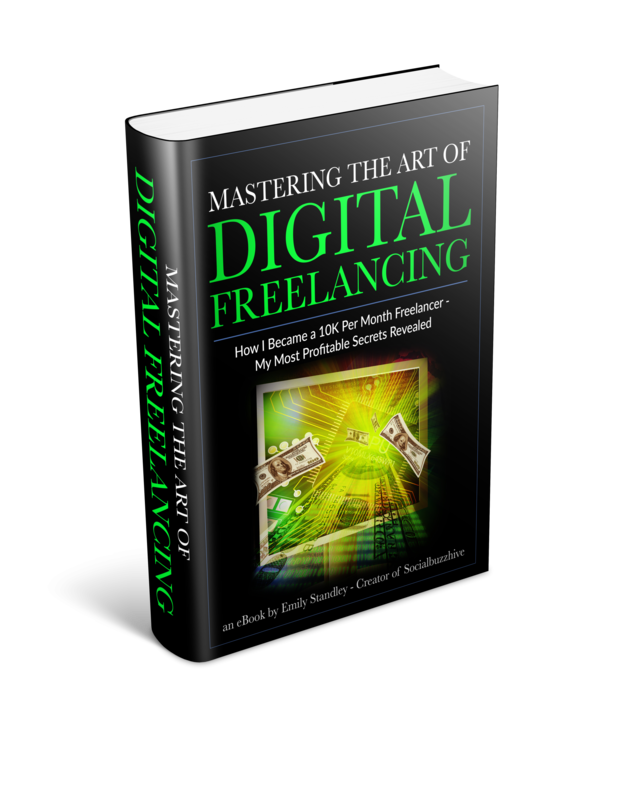 Freelancing can be done in many ways such as being a writer, editor, graphic designer, and marketer. If you have a background of expertise in law, sales, HR or any other job, one can still approach freelancing regardless of their jobs until the person is willing to shoe show full commitment. 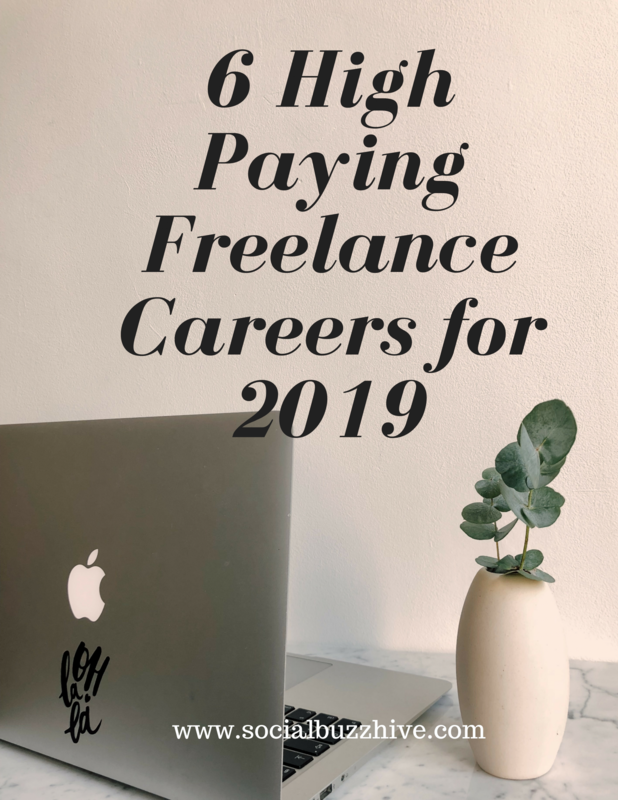 Advertising companies are traditionally associated with freelancing work and offer a number of freelance jobs in the marketing and advertising sector. Agencies may require a number of freelancers to complete their task on time and avoid losing any clients. It can help to earn over $10,000 per month while working from home. A freelance job as IT Consultant is increasing rapidly to increase efficiency and improve the structure of IT systems. It will further enhance your specialized knowledge and skills. Experience is extremely important to have success in this field and to work effectively as a freelancer. Working as a translator or a transcriber helps you in increasing your knowledge about translating industry. It does not only require your advanced skills on language but also how well one understands about what is to be translated. Nowadays services of Freelancer designer is required in almost every field. Their responsibilities as a designer vary from their area of work and depend on the company as well. This freelance service demands of the importance of style with which a designer or an illustrator works. Skilled writers can enjoy freelancing by making blogs or work as a writer for a number of freelance websites. Average Salary a beginner freelancer can earn through article writing is $15-$50 per hour. There’s a huge demand for content out there. It’s a great time to be a freelance writer and a booming $400 billion dollar industry! These sites pay $50-$200 per post! – Updated for 2019! There is a huge demand for SEO Specialist in the freelance world. Every website or a blog wants to rank high in search engine giants such as Google. One needs to have a track record to get a high influx of clients on their website. With confidence and experience, one can have a good career as a freelancer. Nowadays Freelancers constitute 20% of the country’s workforce and work with a number of companies to help them meet their business goals. 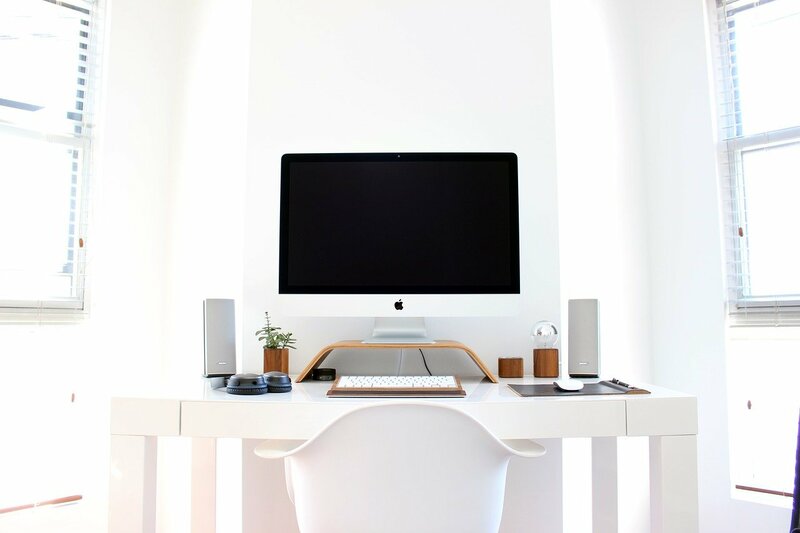 It is not entirely true to have a lot of experience before working as a freelancer, but for beginners, it is essential to have talent, demonstrate enthusiasm and a good attitude towards work. Start a money making blog today and ditch your 9-5 for a flexible, unlimited career from home!